vicious sweet tooth – where you can truly satisfy your Vicious Sweet Tooth! where you can truly satisfy your Vicious Sweet Tooth! 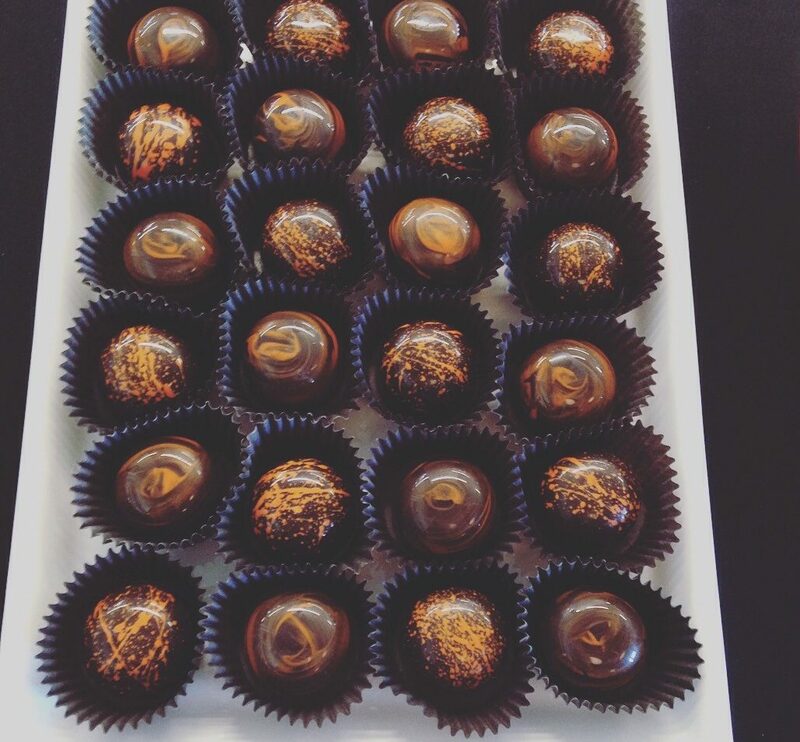 Vicious Sweet Tooth makes, small-batch, hand-crafted artisan chocolates and confections using fresh local and organic ingredients.